We Are Committed to provide you the Best Rasamani and Parad gutika to Benefit your Spiritual Journey. Buy Parad Gutika for Education & Wisdom. Buy Mercury ball for Relationships. Buy parad Beads for Business Growth. 3. Making people to focus attention on what we talk about. 4. Enhancing Communication and there by Increases the flow of business in any business place. Send Enquiry to seva@srie.in to get parad gutika. Contact Us! 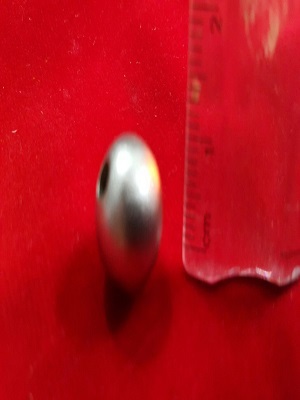 Mercury, a liquid metal, is one of the natural ore available from the Earth. It is made up of air and fluidity. Generally we might have seen mercury in white colour. But they are available in red, yellow and pale blue colours. But these colour mercuries are rare varieties. According to Vaadha vaithiyam*, these rare mercuries are considered as one of the arsenic types. Since it consists of arsenic characteristics, Siththars also called it as "soodham"
Mercury is used in many ways as rasa pathangam, rasa patpam, rasa sendhooram for medicinal purposes. 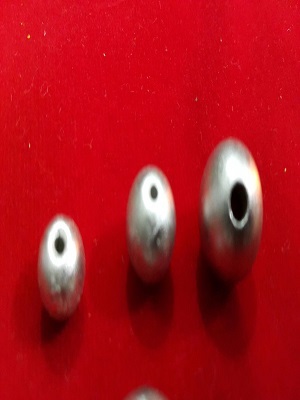 When it is made into a hard solid ball, it is known as Rasamani*. The transformation of mercury into beads is just a part of alchemy. The process of separating fluid and air from mercury was secretly maintained and also kept as a secret. If we wear this Parad beads, it gives us more benefits. It helps to cure the paralysis, phlegm, bile and keeps the body function properly. parad gutika, naturally, have the grasping power and it absorbs the power of any material and reflects it. Hence people who wish to attain wisdom through the yogic way use parad beads. Parad Gutika removes all the "Doshas" of Vaastu, drives off all evil spirits and helps one to be more calm and composed. 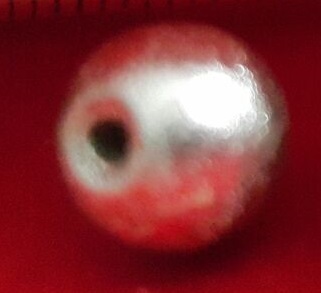 Prolonged use of Rasamani bead along with appropriate mantra helps one to experience bliss by awakening the Kundalini. 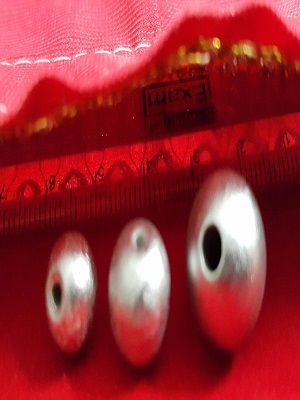 What we offer is our best.We offer Wide Range Of Rasamani,Mercury beads and Realted Products to Enhance your Spirituality. Mercury is used as rasa pathangam, rasa patpam for medicinal purposes. 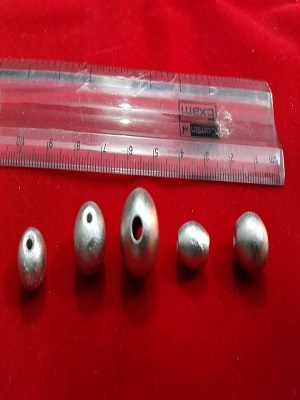 When it is made into a hard solid ball, it is known as Parad Gutika. *Vaadha vaithiyam - A medical practice used to heal diseases using Alchemy. 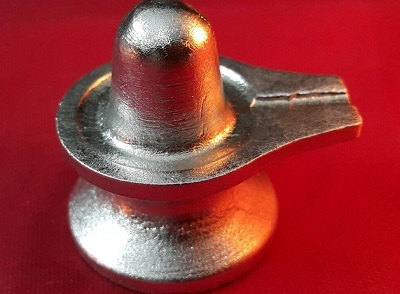 Parad or Rasa is the most auspicious metal used for worship of God. Rasa is belived to be originated from the sperms of Lord Shiva Puja and worship of Rasa Sivalings destroys the sins. Wearing this Parad Gutika, it gives us more benefits. It helps to cure the paralysis, phlegm, bile and keeps the body function properly. Rasamani removes all the "Doshas" of Vaastu, drives off all evil spirits and helps one to be more calm and composed. Prolonged use of Parad Gutika along with appropriate mantra helps one to experience bliss by awakening the Kundalini. Rasamani can be energized to get more abundance,wealth and more blessings,To get a Rasamani for getting abundance in life. Parad Gutika can attract more customer to your business and get more sales.Parad Gutika can be energized to get More Business Attraction. Mercury Ball can be energized to strengthen relationships,mercury ball brings more understanding between couples and between family. Rasamani, naturally, have the grasping power and it absorbs the power of any material and reflects it. Hence people who wish to attain wisdom through the yogic way use Parad Gutika. Send Enquiry,We Are Awaiting To Serve you With Rasamani. Registered Office Suit No :S 07/52 Hawre Centurian Mall, 2nd floor Sector: 19-A,Nerul East, Near Seawoods rly station. Navi Mumbai. 400706.